Corporate clothing carrying a company’s logo or name is a potential security risk if it falls into the wrong hands so the effective disposal of redundant or damaged items such as jackets, shirts and blouses is essential. J&G’s corporate clothing recycling eliminates any possibility of this happening and helps to reduce landfill. 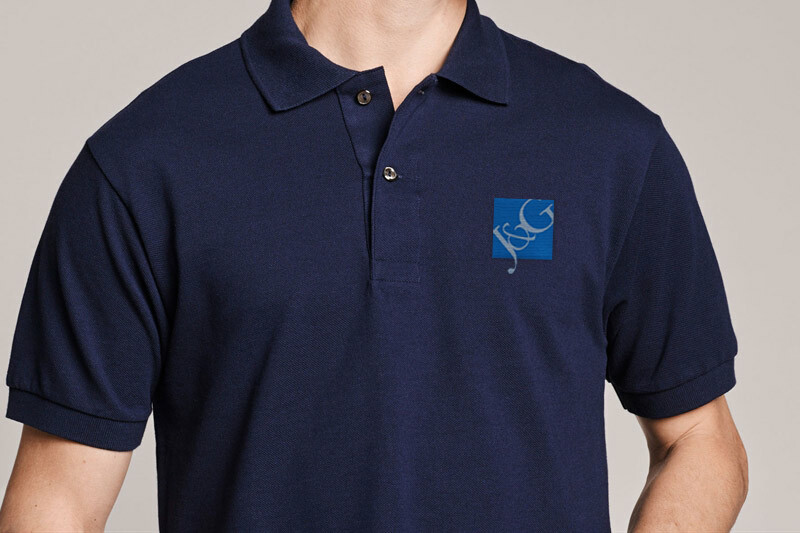 Corporate clothing, branded with your business name or logo, should be securely disposed of when it comes to the end of its life, otherwise it can be used to impersonate your staff or to gain unathorised access to business premises. J&G can prevent this by securely recycling or disposing of unwanted business clothing. If you need the ultimate in security then we will incinerate the clothing. If you need assurance of secure disposal but would prefer to have your corporate clothing recycled then it will be shredded into fibres and turned into something like carpet underlay, stuffing for cushions or even new clothing. Whichever method of disposal you choose we will provide you with a certificate of destruction. Simply call us on 01258 453445 for more information on our corprorate clothing recycling & disposal services.